Back of the box. 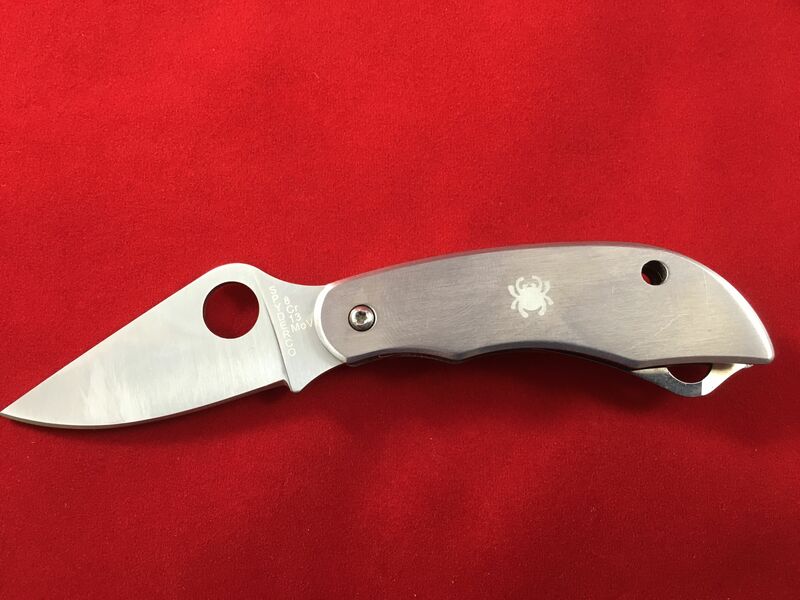 Ergonomic Handle and Pocket Clip, Non-locking slipjoint folder, Spyderco Round hole for easy access. Lanyard hole. 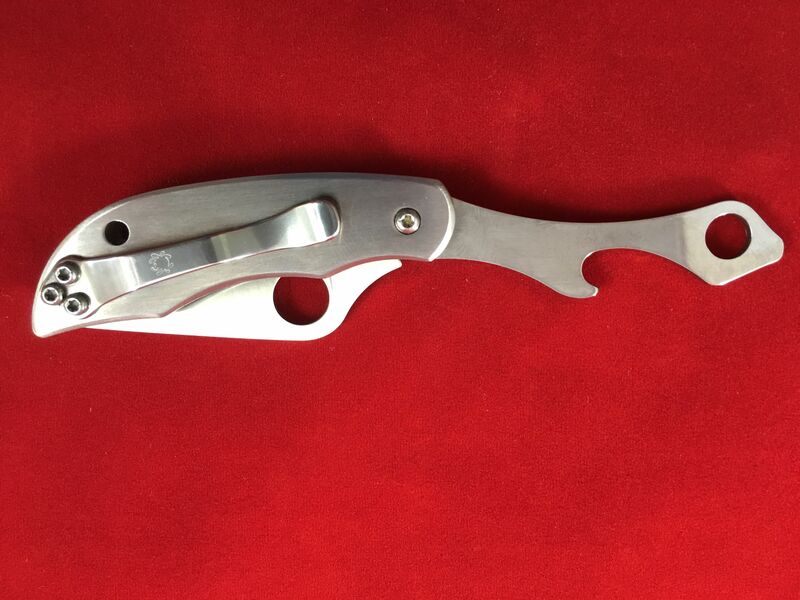 C175P Plainedge Blade, Bottle Opener and Screwdriver. With blade out, logo side up. 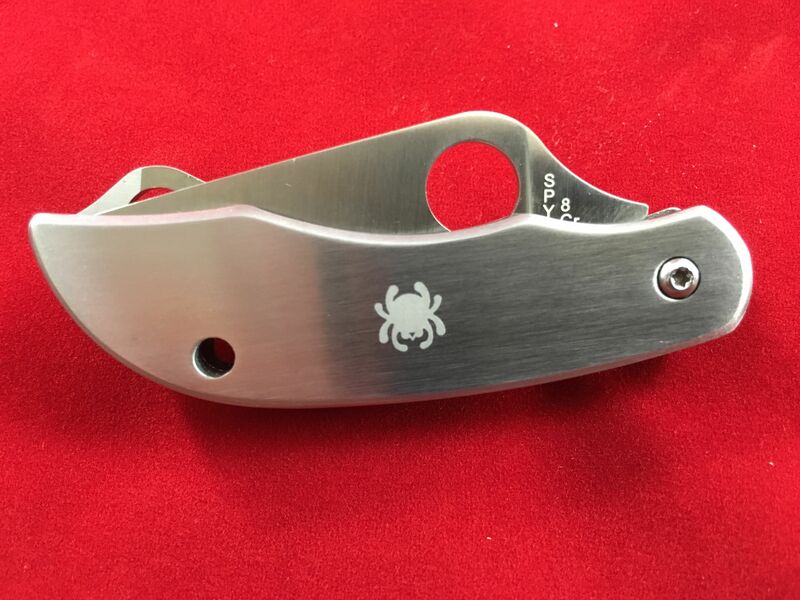 Many Spyderco brand knives include this hole to aid in easily extended the blade. With the blade out, clip side up. 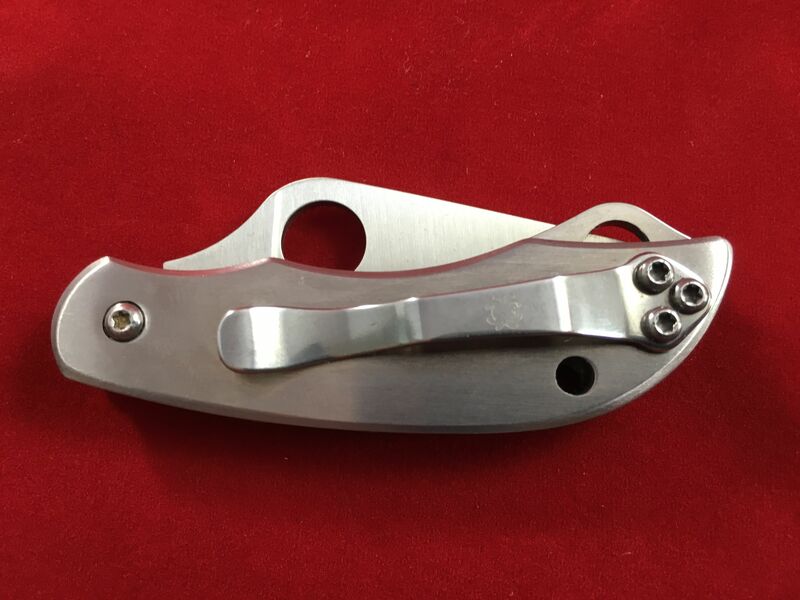 You can see the lanyard hole on the left side of this multi-tool. 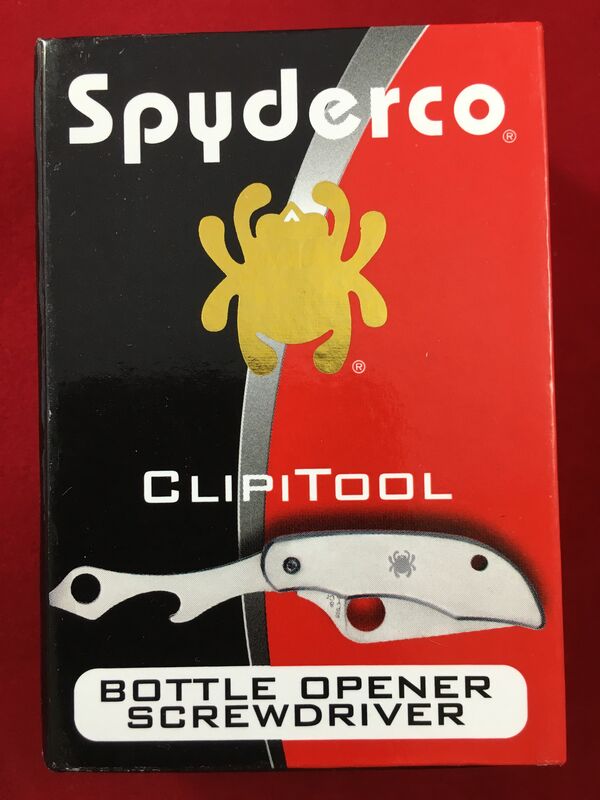 This is a great little multi-tool and opener. 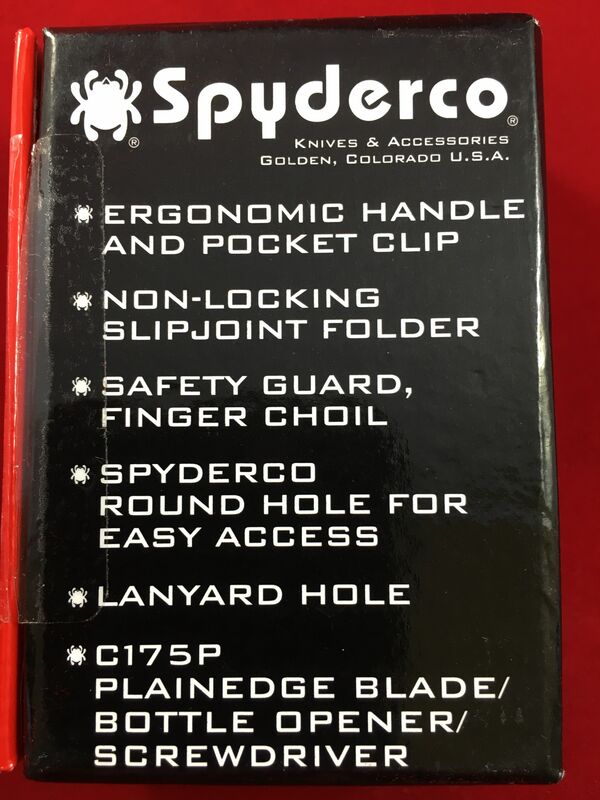 Spyderco makes excellent products and this one is no different. It’s a well made, well thought out tool. 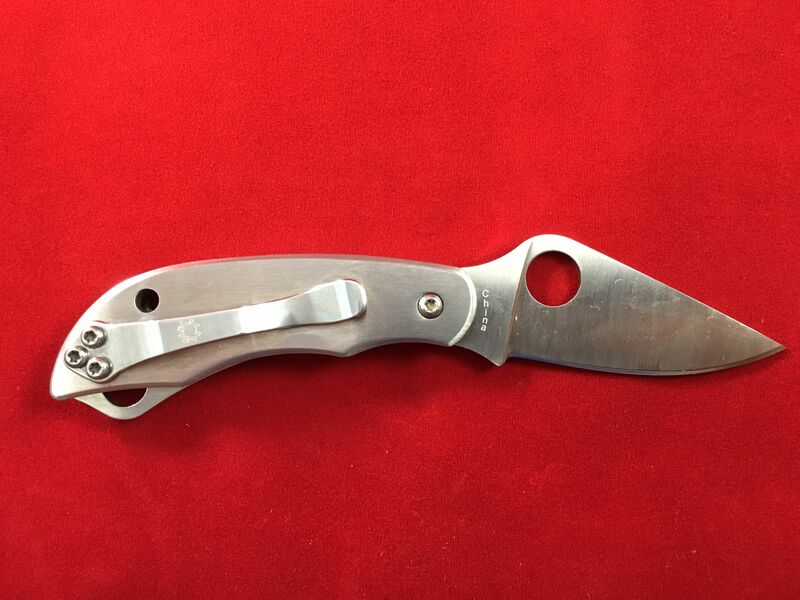 It’s small enough to easily fit on your pocket as an EDC (every day carry). Previous Previous post: Thermapen Mk4 Private Open Box Sale – lowest price ever!